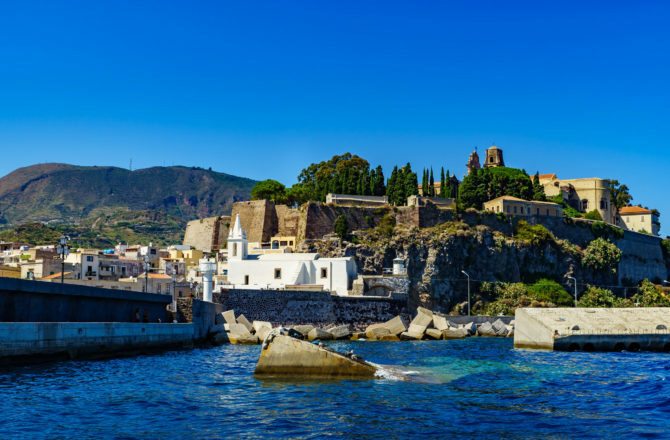 Lipari is the most populated island of the Lipari Islands which, lie 15 to 35 miles off the northeast side of Sicily in the Tyrrhenian Sea. The port of Lipari is small and busy; the eastern slopes are cultivated. 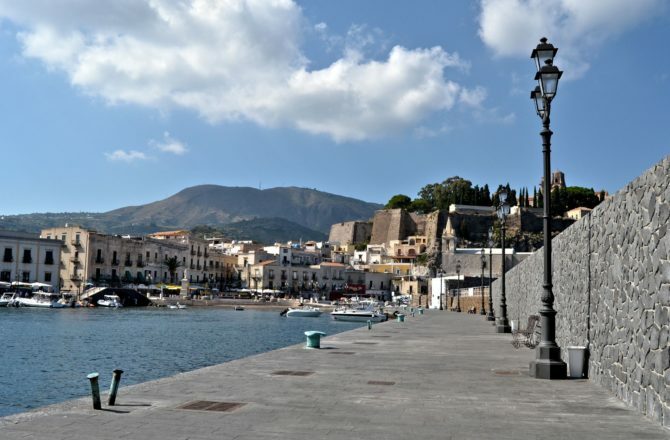 Lipari is also well situated to visit other Aeolian Islands. 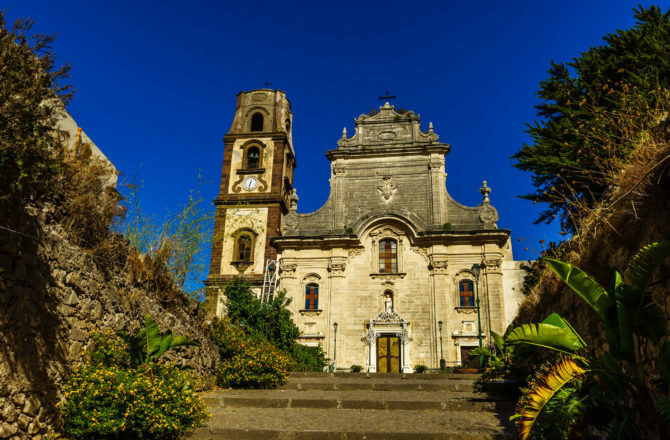 Most of the population of the Islands is concentrated in the three towns on Lipari. 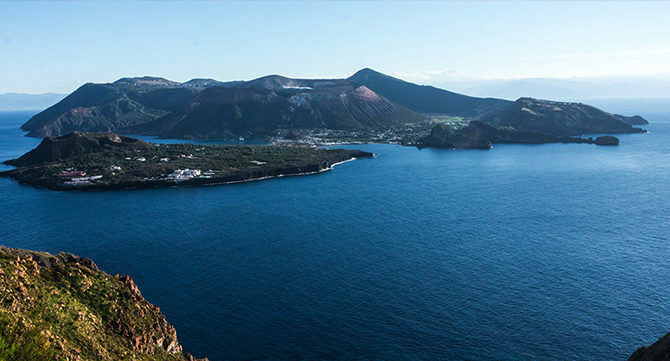 This volcanic chain also is known as the Aeolian Islands after the wind god, Aeolus. Some of the islands have a rich history dating back to ancient Greece; others have been sparsely populated. 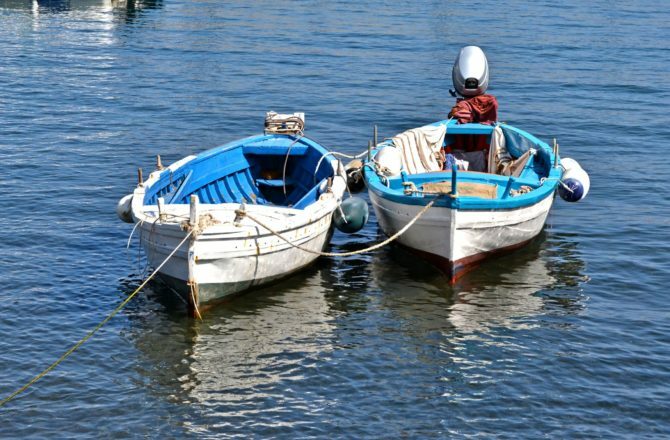 Food is excellent in the Lipari Islands, and local people are very hospitable. 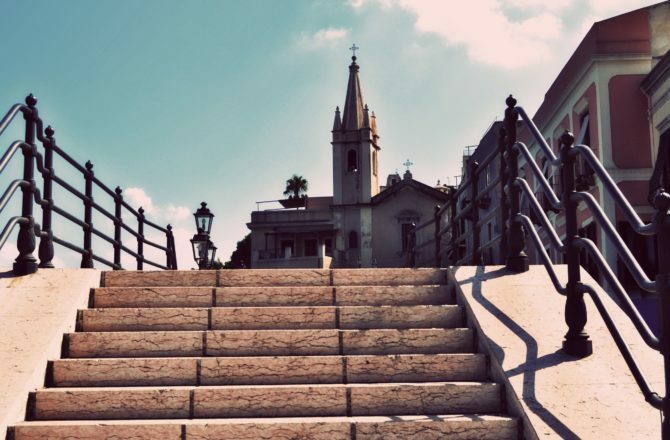 Lipari is the most populated island. 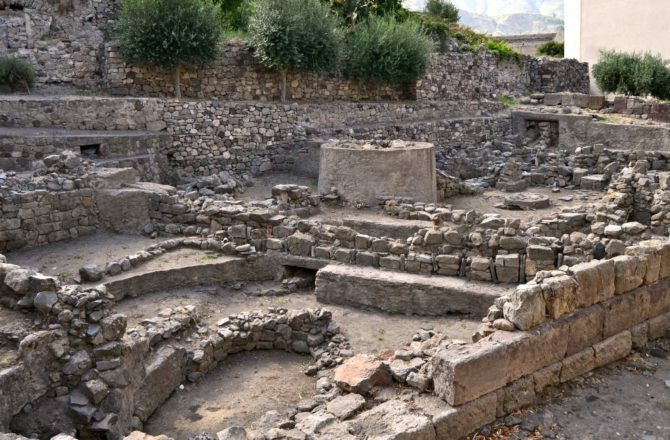 An excellent Aeolean museum exhibits remains from a dozen ages of man, from prehistoric through Phoenician, Greek, Carthaginian, Roman Byzantine, Norman and Spanish.